I don't own a Rolex Diver, but I do have a number of Seiko Divers. 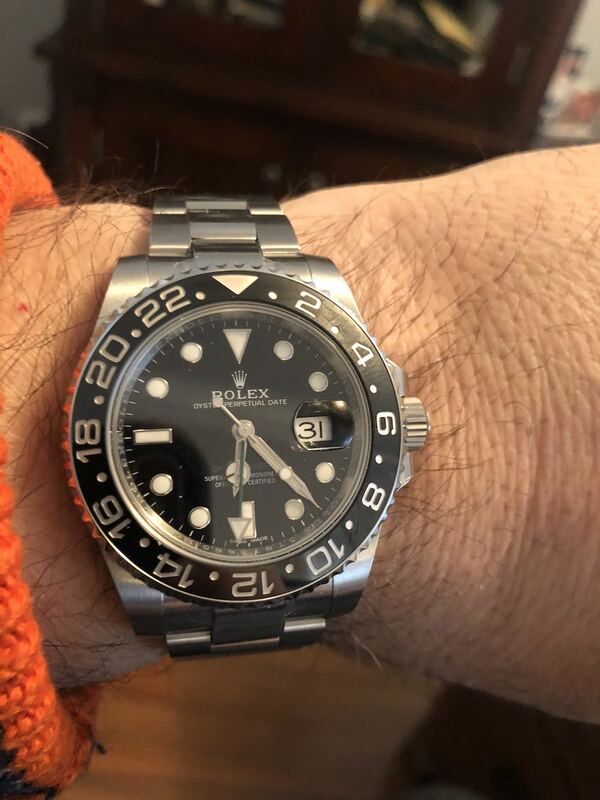 Closest comparison is my black GMT II. I think the Seiko SPB051 fares very well. The Seiko is comfortable on the wrist, wears large, has excellent lume and is a lot more affordable. 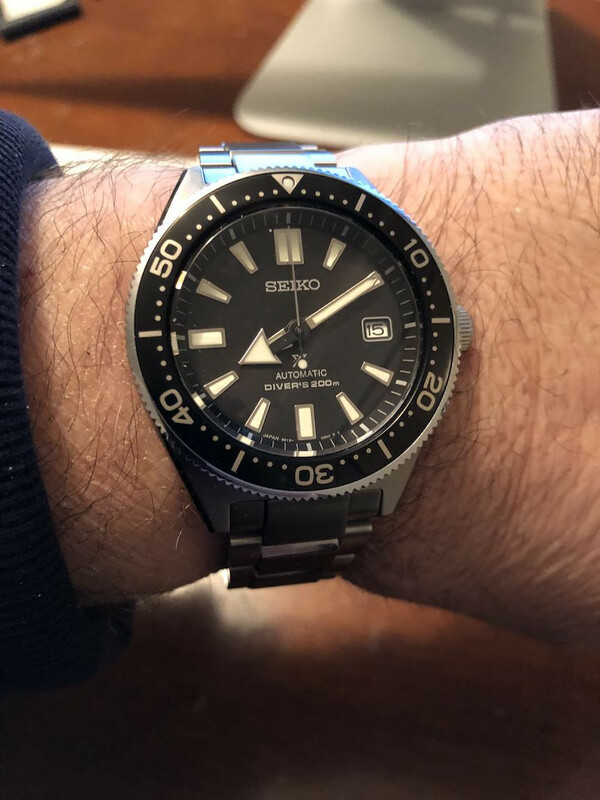 Granted not a diver to diver comparison, but I still think the Seiko holds its own visually. What do you think? I own both brands and enjoy my cheap Seiko diver just as much. I feel the same way. I like my cheap Seiko's too. Both great looking watches, but the Rolex gets its the vote for looks as the seiko hour hand is just to big an arrow, and dial has "that" X ! Previous Topic: The New Seiko 5 Logo. °L° Is It Upside-Down? ?